One of the most important criteria for a brewery is to maintain a high-quality standard and a defined, distinctive taste of its beer. One of the leading breweries in South India has installed the most advanced flash pasteurization process to meet these requirements. 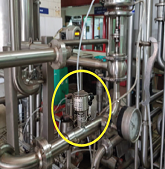 Based on the former positive experience with the high precision of Anderson-Negele hygienic sensors installed in a variety of applications in several breweries of the group, a number of these instruments were selected to monitor this new process. In general, pasteurization is a process used to destroy micro-organisms by exposing the beer to a high temperature over a defined time. This treatment takes place just before the filling of the end product into kegs, and it has a certain effect on the flavor. The shorter the temperature exposure, the better for the taste and the consistency of the quality. Therefore Flash Pasteurization offers a clear advantage when it comes to monitoring the product quality.In this process the product handling is a crucial factor. 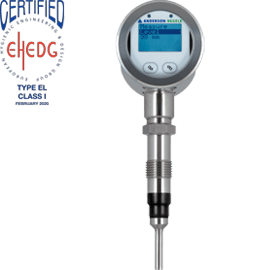 The flash pasteurization temperature and hold-time are dependent upon the individual beer, the live cell count and a brewer’s specification to his system. These parameters must be monitored in a continuous way and in the highest possible precision. An exact measurement with short response time and a fast, reliable transmission of the data to the SPS are crucial for a defined and sustainable process control. 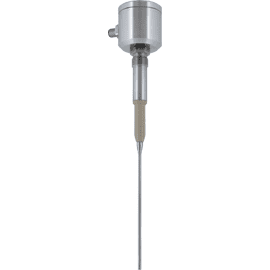 The hygienic temperature sensors of the TFP series are in direct contact with the product and feature extremely short response times, so that the monitoring of temperatures and times for each step of the pasteurization is reproducible. The various types of sensors are adapted to individual applications in vessels, pipes, and for changing process conditions.After the flash pasteurization, the beer is filled into kegs. 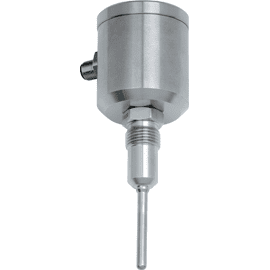 For an optimal resource efficiency, the point level measurement with the level switch of the NCS series and the continuous level measurement with the NSL-F supply the necessary information to start/stop the filling of the kegs with a maximum utilization of the product without the risk of dry running.After installation, all sensors proved quickly their impact on the stability of the pasteurization and filling process in this production unit. Since the first day the processes run without disturbance and in maximum efficiency and productivity, with minimum loss of product.